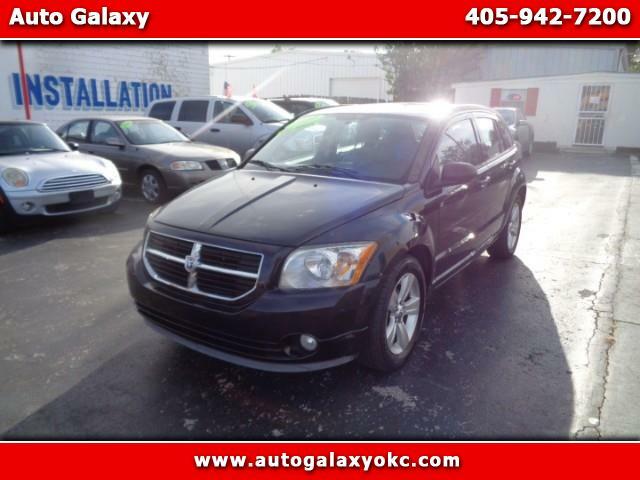 2010 Dodge Caliber Mainstreet. 151k Miles. Excellent Gas Mileage. Power Windows.Alloy Wheels. Fog lights. Heated Seats. Priced under book $3895 Cash.